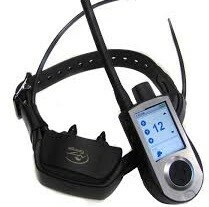 Electronic collars help with dog training professional and novice cynologists - and dog enthusiasts worldwide. 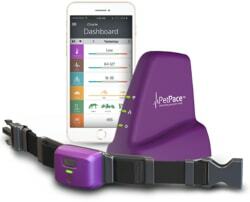 Modern technology is an economical but powerful tool that helps train dogs. 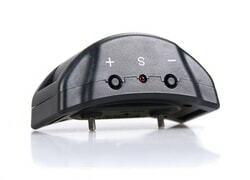 Electronic collars for dogs are sometimes incorrectly referred to as electric collars. 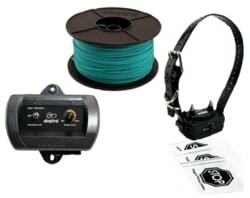 What is an electronic dog collar? 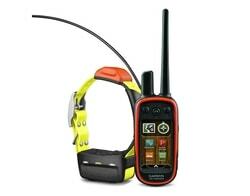 The most frequently purchased types include electronic training collars. 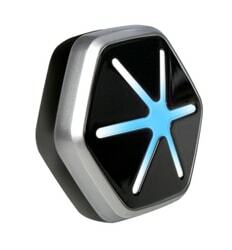 They allow you to teach the dog commands such as "stop" or "Stay". 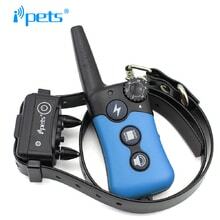 Can simultaneously via a dog training collars unlearn bad habits (such as jumping on people, taking food off the table, running away, etc.). 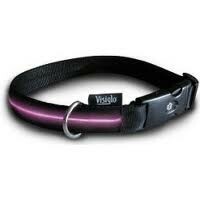 Training collars especially we recommend you choose by the breed type or correction type. 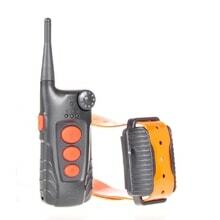 In our e-shop with electronic collars we have prepared other collars for dogs and cats. 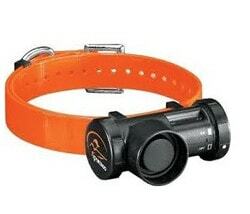 Sought are also anti-barking collars that unlearn a dog barking, respectively. 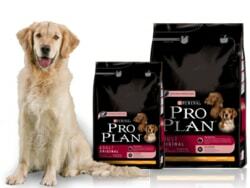 prevent barking even in the absence of owner. 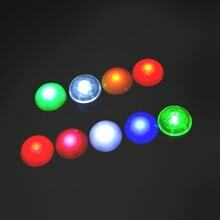 Glowing electronic collars owners use when walking at night. 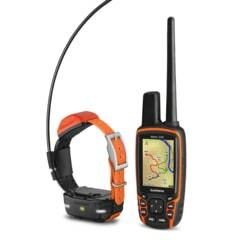 GPS collars or locators again accurately determine the position of the dogs, which appreciated by farmers, which often omit dogs. 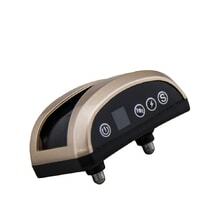 We also recommend to look to electronic fences that are a welcome tool for dog owners who regularly deserts defined space. 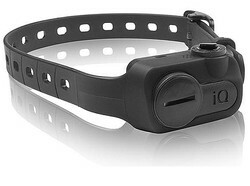 There are various electronic collars. It is important to choose the right type. 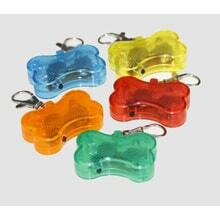 You should take into account the size of a dog, but also, for example, accessories or different functions collars. 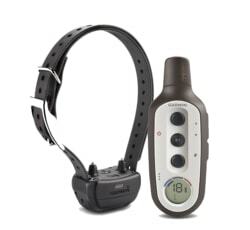 We recommend that electronic collars to choose from especially the type, breed size, function and correction type, features and accessories. 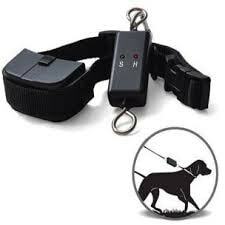 When you are selecting the appropriate electric fence or collar and you are lost, we are ready to give you advice. 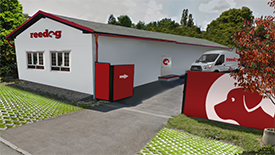 You can contact us in several ways: Infoline on +44 56 0385 5241, email info@electric-collars.com or using online chat in the bottom right corner.